Cozy w 1BD Condo. Baignoire à remous, en face de Quicksilver Ascenseur! 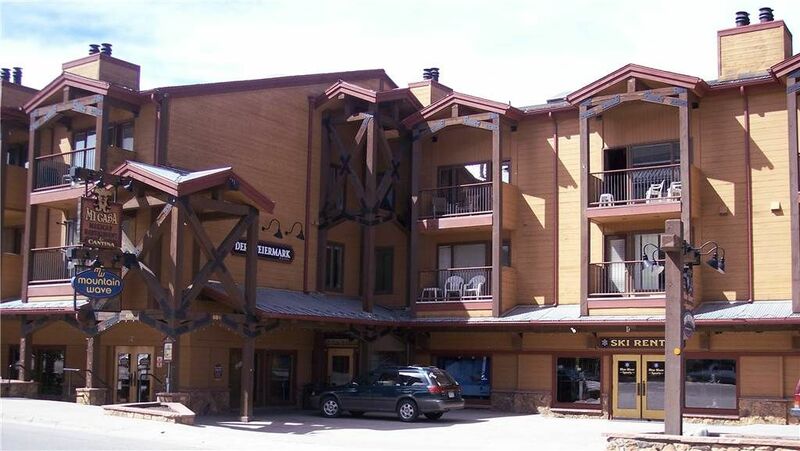 This property is a great location to the downtown area and to the Quick silver chair. It also has a Mexican restaurant on the lover level. I stayed here for 4 days and would suggest to others. The only improvement would be to replace the shower head. We rented this condo for 4 nights and ended up leaving after just 3 to go home early. If you just need a place to stay, this condo will do. It is incredibly old and in desperate need of repairs/updates. The location is great but the furniture was falling apart (bar stool backs came off, table legs were rickety,). There was no shower head, the tub dripped and the toilet ran all night. There is no TV in the bedroom and the bed is hard/uncomfortable. This is by far the worst condo we have rented and we rent somewhere 3 times per year. The hot tub access was great (no towels for the hot tub so bring your own). The location to the mountain and downtown was great but there was no comfort in the condo. Room is very outdated and bed was very uncomfortable and hard.